Have you ever wondered if God has a plan for your life, or if the events of your life are just random and chaotic? Have you ever thought about the importance of the relationships you have with family and friends, and why certain people are even in your life? Have you thought about where you will spend eternity? It has been said that God has a plan for your life, and it’s a good plan. 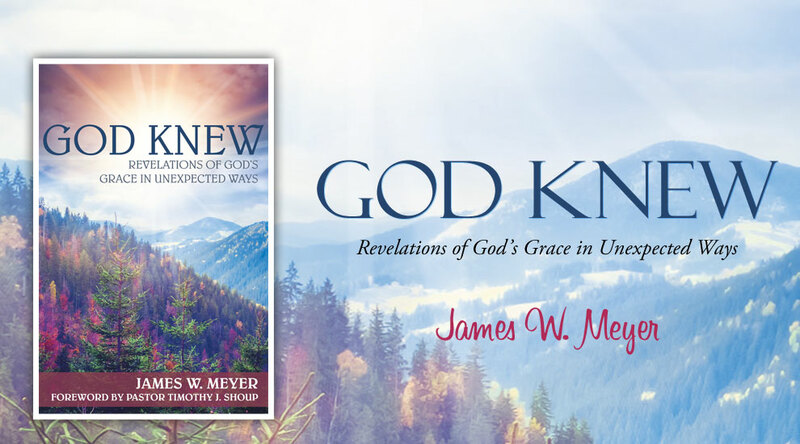 Using his own life experiences, and those of his parents, James W. Meyer takes you on a very personal and emotional journey of faith and trust. He explores events that happened and the ultimate effect of those events that have led him to his current place in life; the very place God always intended for him to be. Meyer reminds us that God also places family and friends in our lives for a very special reason, and we shouldn’t take them—or any of the other blessings from God—for granted. Meyer was inspired to write this book following the death of his beloved mother, and he takes readers through the recesses of their thoughts and feelings and shows a path out as one who’s walked it. Later in the book, Meyer takes the reader on a beautiful and simple journey through the Gospel and salvation. With his simple, but deep, faith genuinely expressed through his stories, Meyer brings readers to a soft landing in the arms of God and the assurance of His purpose in your life.